Bibox Exchange Review - Is it safe in 2019? Bibox Exchange Review – Is it safe in 2019? Looking to trade and exchange cryptocurrency or simply learn more about the two? Bibox is one of the new kids on the block when it comes to cryptocurrency exchanges. Formed by part of the teams that brought us OKCoin and HuoBi (two of the largest Bitcoin exchanges in China with international recognition), you can trust it’s being developed with quality in mind. But realistically with exchanges like Binance, BitFinex, and HuoBi why would you go for the newer kids on the block? That is what we’re here to figure out which leads us to do a full Bibox review while ensuring Bibox is safe and a legitimate trading platform and looking at what you can expect in the way of fees, costs, and complications associated with the usage of the exchange. Is Bibox a legitimate exchange? How to get started on Bibox? Ready? Let’s dive straight in. 2 What does Bibox charge? 3 What else stands out about Bibox? Before we dig into all of Bibox’s features let us address the elephant in the room. One of the most frequently searched terms related to Bibox is whether or not Bibox is a legitimate exchange. With the rise of fraudulent, fake exchanges designed solely to steal coins you can understand people’s concern with this. In short, we’re happy to report that Bibox is a legitimate and safe trading platform. 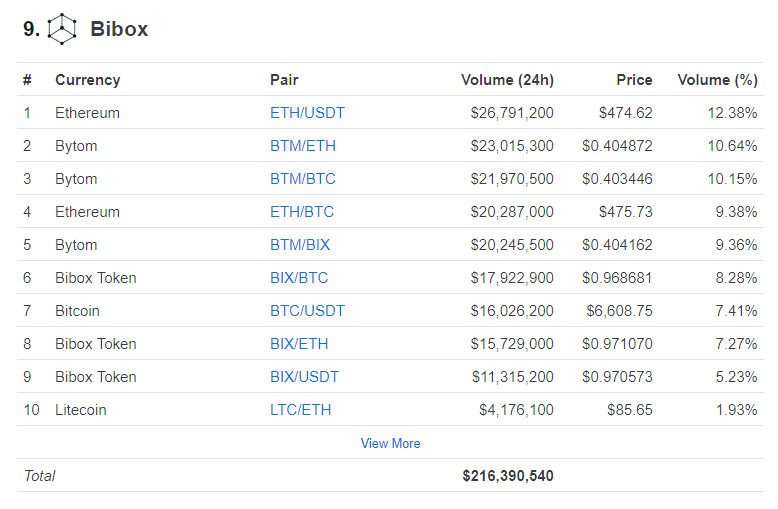 To add weight to this claim Bibox is one of the top 10 exchanges used worldwide in terms of cryptocurrency trade volume (at the time of writing this, in June 2018). With an all-star team and a massive user base behind them, there is no question that they are legit. So, let’s address the other aspects of Bibox’s safety. What features of the account safety are there? We’re again very happy to report that they’re up-to-date with all the standard safety protocols you’d expect from an exchange or any secure site in general, really. They provide 2FA through several means and even allow you to set a password specifically for withdrawals. Meaning even if your account is compromised (through both your account password and 2FA which is very unlikely) they still don’t have the ability to take funds out of your account which is a nice third-layer of protection that we’re only now starting to see these platform adopt. 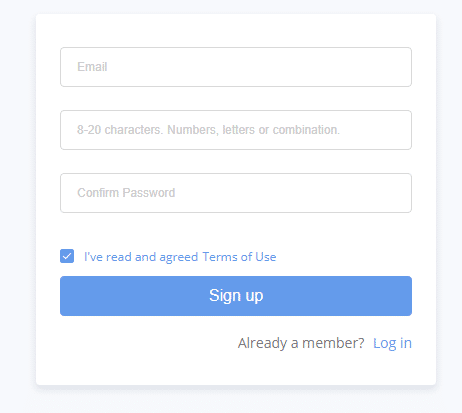 They’re super easy to enable too, just hit the ‘Enable’ button and it’s a single form to fill in. It took about 2 minutes to get everything set up and secure on our tester account. However, we did already have Google Authentication ready on the device as it’s the primary 2FA app available on the market today. It doesn’t take long to get, regardless. When it comes to an exchange, everyone wants to know how reliable the buying/selling on it is. There are a few elements we can address for trading safety. However, before we get into them it’s worth noting that no amount of security and safety on the platform itself will translate to a positive experience. The information you trade on determines more than the platform. Disclaimers aside let’s explore the beneficial features Bibox boasts about your trading safety. Their microservice splitting design allows large volume trades to be broken down into numerous smaller exchanges. The benefit of this is a more efficient trade resulting in faster trading time, higher trade success and overall improvements in the reliability of the trade. 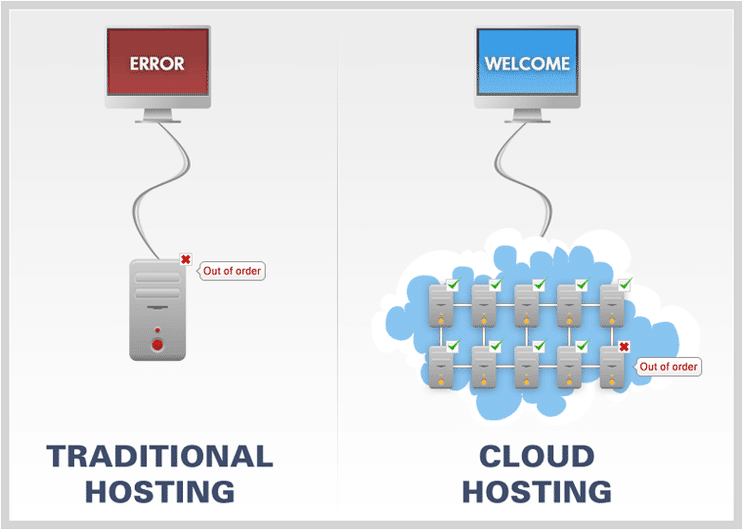 A basic overview of how distributed architecture works in the context of Cloud Hosting. The entire platform is distributed across a number of servers rather than being localized on one server. This means that failures with one server don’t take down the entire service. For the end-user (you), this means a seamless uptime experience. No trapped coins in down platforms. Bibox is based on an artificial intelligence that’s constantly learning. This allows for the system to always be learning more efficient means of handling buying/selling and running general operations. Translating into a better user experience and a more trustable uptime experience. Not only does the way Bibox handles trades aim to optimize returns for you but the platform also wants to educate you about trading as it’s found in their ‘Guide’ section and about other cryptocurrency opportunities through their platform analysis present on every trading window. 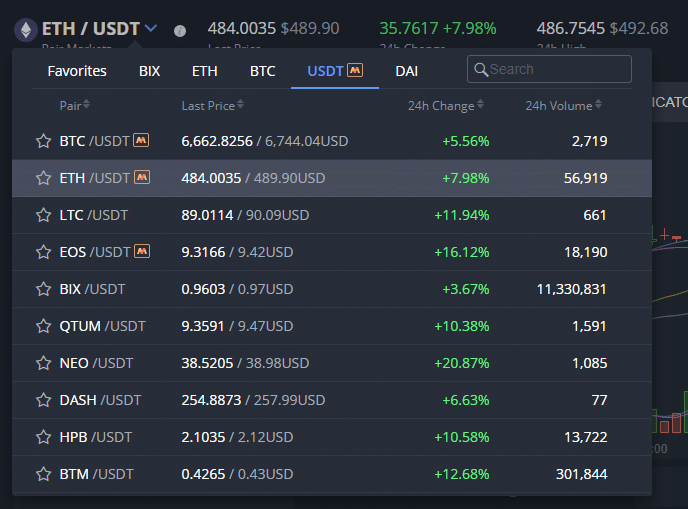 With all that looked at overall, we think your trades are pretty safe and perhaps handled even better than some of the other platforms out there provided the algorithm they have set up is learning efficiently. However, as with all new technology, there are still some unknown to it. Bibox is an exchange. It has to take its cut. We all know that. Unlike many other platforms, Bibox operates on both a percentage and flat fee model depending on the fee we’re talking about. Obviously, with the volatility of crypto both of these models can mean more or less charges for you, depending on the currency’s current position. The differences don’t stop there. Bibox – similar to Binance also operates its own token that will allow you to reduce the cost of your fees provided you’re paying them in BIX, which was first launched on ICO in October 2017 and is an ERC20 based token on the Ethereum network. With a 50% discount on the trading cost that make it a token worth having. An excerpt from Bibox’s documentation on BIX. So, saying that what kind of fees can you be incurred? We’re happy to report that Bibox does not charge deposit fees. This is something that some exchanges do and seem a bit unnecessary to a lot of traders. At the end of the day, the money should be made by the use of their platform not simply holding assets in the platform itself. This is a standard fee that all exchange platforms charge. It is a percentage charge on Bibox. The rate that Bibox currently operates this fee is 0.1% of all trading activity. That means any trade you make including margins and similar will have 0.1% deducted from the asset to pay for the fee. This happens automatically and is unavoidable. However, as mentioned previously, if the fees are paid with the token it’ll work out to a 0.05% fee per trade. 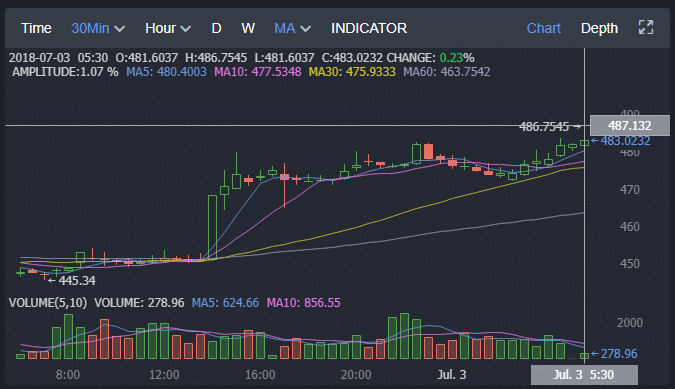 This is a pretty dramatic discount for the high volume trader and is one of the features that really made Binance stand out. So it’s nice to see Bibox swiftly adapting to it. As we know it costs to move cryptocurrencies around and exchanges aren’t exempted from this. A peek at the fee structure table. 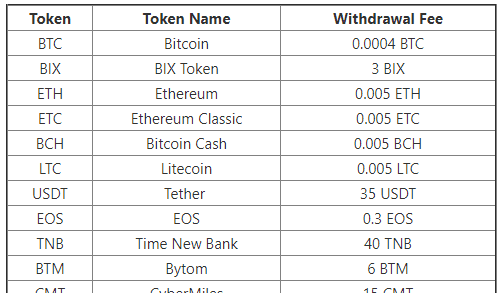 Currently, Bibox charges a flat fee for withdrawals that changes depending on the coin you’re planning to withdraw. You can see a full list of these fees on their website fee structure. The flat fee model is pretty new to us and we appreciate their transparency with this. Whether or not it’s to be liked depends on the day you’re planning to withdraw, really. What else stands out about Bibox? Security and fees, they’re the key points to any exchange. 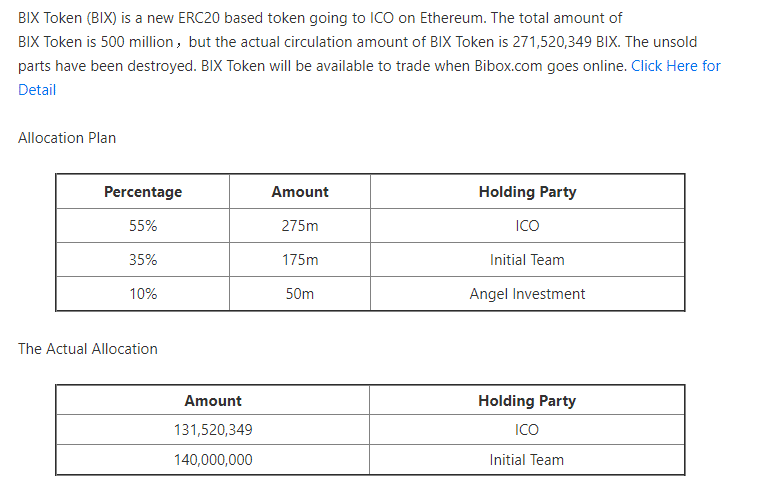 However, there are still some finer points to get to grips to with Bibox and as you’d expect from any Bibox analysis, not all of them are positive. The platform is great so far but not without its caveats. So, for this section, we’d like to address some of the pros and cons as we see them. 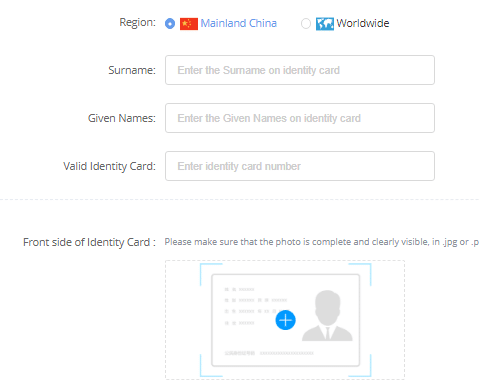 While it is a Chinese based exchange, it’s completely accepting of all international users. This is great in itself as it means none of us are excluded based on our locale. There’s also the added benefit of the exchange not having dead hours, unlike other region-restricted exchanges. The AI assistance, lack of downtime and overall great user interface design makes Bibox a pleasure to use. It is arguably one of the most fluid user experiences provided by any exchange currently. They’ve covered it all. Right down to the little details like being able to buy/sell percentages of your balance with the click of a button. So you can tell this comes from a team that has experience with trading and is listening to the trading community. There’s not a single fault we can find with the design experience besides some poor translations. The trading cost is industry standard almost so they’re not worth mentioning. With that said, as they currently stand, the flat fee (withdrawal) rate model that Bibox uses is cheap by industry standards which means you stand to profit more simply by using Bibox. Regardless of whether or not you choose to use it, it’s nice to have an option to literally slash your trading cost in half. If you’re making high volume trades, the option to make your fees 0.05% from 0.1% can be a dramatic amount of money saved/made. This is not yet an industry standard, although we hope it will be soon. A definite plus! 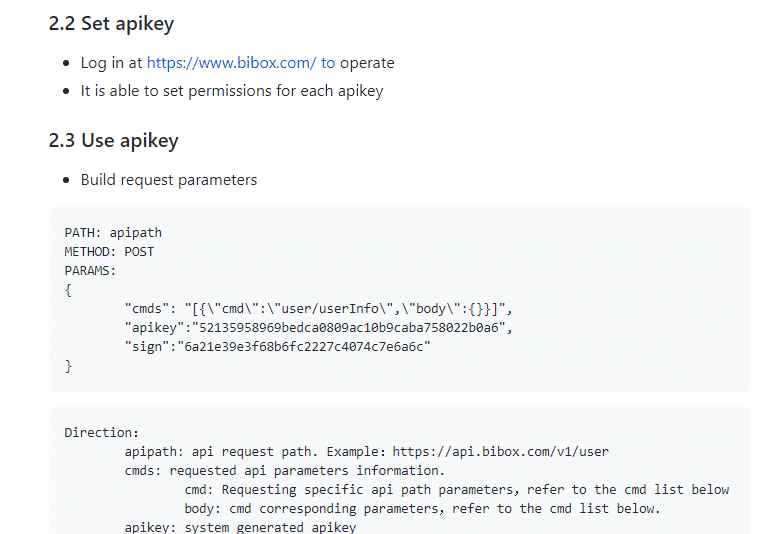 For the advanced trader, Bibox has a lot of API accessibility for you to customize to your heart’s content. Allowing you to hook into the API and create scripts to withdraw, trade and pull data from your account without issue. What is even better is that they’ve documented all of this API for the advanced users use. You can find their full documentation on the Bibox GitHub. This is a mandatory feature for advanced users so we’re glad to say they have it. Can we really hold it against a Chinese exchange to not be predominantly written for English speaking people? Probably not. But the fact that the translations aren’t always straightforward and easy to understand does lose a few points with us. They’re doing a good job but they’d stand to benefit more if they were to take on someone with a better grasp of the English language to clean up some of the translations. It’d go a long way to making some people feel more secure about the platform too. China’s uncertain future in the cryptocurrency sphere seems to be an ever-looming fear. There are regular rumors circulating that cryptocurrency has been outlawed or will be outlawed soon in China and they’re not always baseless either. One example of an article that regularly circulates about China. 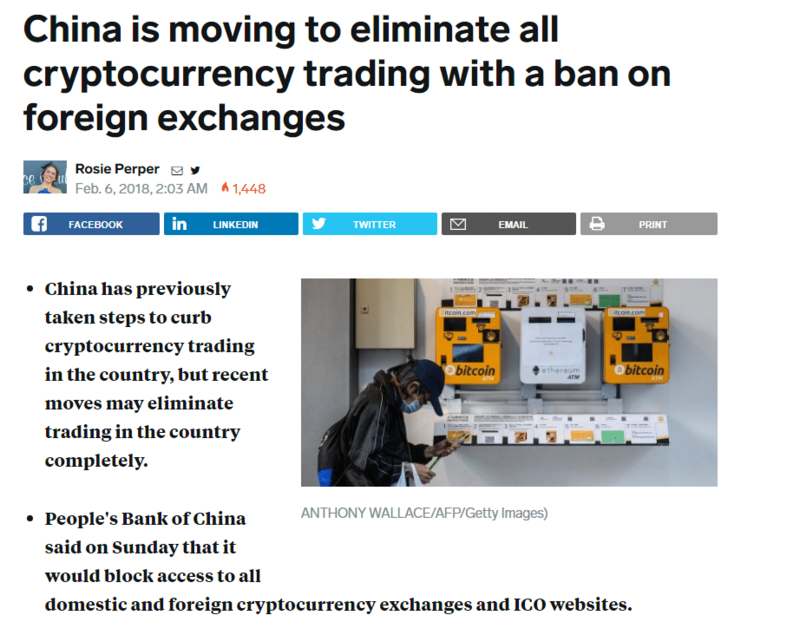 Do we believe that China is going to try and suddenly get rid of cryptocurrency? No, but if there were any stricter regulations put in place for it, we do wonder about the future certainty of their exchanges. Nobody wants to be a part of another Mt. Gox situation. Not having the ability to make fiat-to-cryptocurrency and vice-versa exchanges make sense for a cryptocurrency exchange. However, we do feel it’s a pretty limiting factor they have forced on themselves. So, it loses points for it in our eyes. Mostly because of the newcomer alienation that this presents. If you’re new to buying/selling cryptocurrency or even the idea of it you’re not going to have cryptocurrency to put on to their platform which is a shame, considering how easy they make the rest of the trading experience. Is it a major pitfall? Honestly, no. It’s just something that could be better. 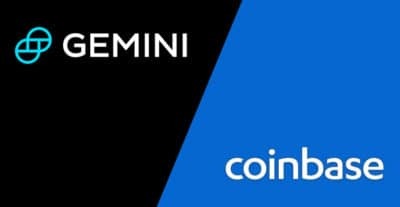 They have even introduced part of the solution, by partnering with LinkCoin which does allow for fiat-to-crypto and vice-versa exchanges. However, we don’t understand why they distinguish between the two. They seem stupidly small for most currencies, but there are minimum withdrawals. It’s very unnecessary unless it’s simply to cover the fee amount. We did some cross-checking and the flat minimum withdrawal doesn’t seem to line up with their fee costs either. Ultimately, it seems like a bit of pointless red tape. However, we don’t see it as big enough to ever be a hindrance to the user experience. Still, we take issue with needless protocol – it’s not user-serving at all. They’re pretty clear on what cuts they take and what they’re going to charge you for using their platform and they have outright confirmed that the development team has worked on OKCoin and HuoBi but they’ve not released who they are or why they’ve left. There’s something to not like about an unregulated exchange with a somewhat anonymous development team that’s handling over $200m worth of trades on a daily basis. They would be a lot higher rated by us if they were more forthcoming with who they are and what their goals are for Bibox. Getting started with Bibox takes a few minutes before you can have coins in and trade. Register by clicking here. The process is as straightforward as any other. Fill in the form and verify your email. After email verification, you’re ready to begin trading. You’re limited to 2BTC worth of trades a day until you verify your identity through submitting your ID at which point your limits are raised to 20BTC a day. Part of the identity verification form. 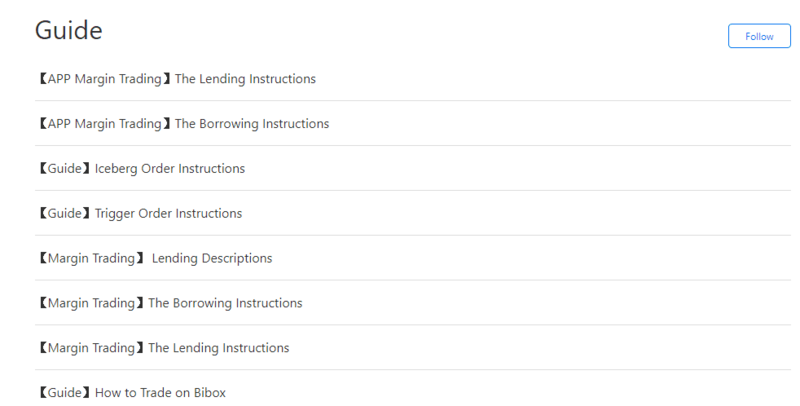 Simply navigate over to the ‘Funds’ page from the top menu. Once there you’re presented with a massive page listing every single coin available on the exchange. We’ve counted and there are 87 of them. Pretty much every cryptocurrency worth considering is listed on that page. Then just hit ‘Deposit’ on the coin of your choosing. Load up your coin wallet and send to the address provided. Your account is now funded. It’s as simple as finding the market you want to exchange your coin in then using the easy trade controls to buy or sell the currency. There are also options for Margin Trading, Trigger Orders, and Iceberg Orders. This all comes under knowing how to trade but the platform itself is very easy. Begin by selecting your market from the top left. You’re then faced with the analytics chart telling you everything you need to know about the market to make a trade decision. This comes back to your level of skill with trading as to how much you’re going to understand and interpret the data presented. Then armed with your data, you can make an informed decision using the buy and sell buttons found under the chart. It’s really as simple and as fluid as that. The only real way to mess it up would be to get the decision wrong but even that’s a part of buying/selling at the end of the day. A brief overview of the way to work a trade on Bibox. Much like the way to deposit you navigate to the ‘Funds’ page. Once there, you select the currency you’re planning to withdraw and press the ‘Withdrawal’ button. As mentioned previously, there is a minimum withdrawal which we don’t really agree with but the number is so low it’s not a big issue. You then enter your wallet address, a remark (simply a comment to yourself, it shouldn’t be required but it is) and the amount you wish to withdraw (we assume ‘Available’ is just another poor translation for ‘Amount’). Once you press submit, it’ll be subject to the same blockchain wait times as usual. It will then appear in your wallet and you’ll be free to do with it as you please and that’s all you need to know on how to use Bibox to its full (beginners) potential! We feel that we’ve covered all the aspects of Bibox worth mentioning in a review, that we could, at least. There were a few other features that weren’t available at the time of writing this assessment though we aim to assess regularly to update and write on these aspects too. Our final opinion on Bibox is that it’s a great cryptocurrency exchange. It’s run by knowledgeable individuals that clearly have experience with trading and gathering feedback from traders. The subtle differences between Bibox and other platforms speak of this relationship very well. Is Bibox entirely unique? Not really. But does it have some unique features? Absolutely. In our opinion, some of these unique features make it an exchange that’s an absolute dream to use. 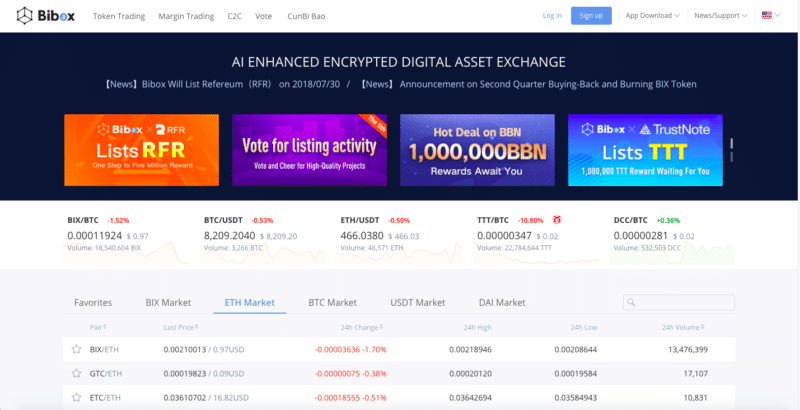 As this cryptocurrency exchange trading platform evolves, the AI learns and they gather more feedback from their users – we could see Bibox becoming top 5 or even top-spot in terms of exchange usage. However, for what it is right now, the top 10 is absolutely deserved. If you’re curious, check it out here. Bibox is a great exchange run by knowledgeable individuals with experience in trading. It is an easy platform to trade however it is not primarily in English and has poor translation. Tons of new coins, especially Chinese ones. Jake Mcspirit is a full time content professional from England. With a passion for anything life-improving or nerdy, you can often find him writing about the future of sales and marketing.